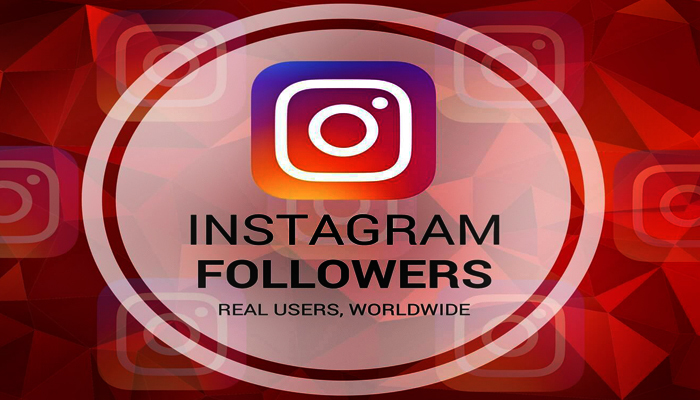 Instagram is one of the most popular social media sites on the internet. There are millions of daily active users. It’s not only a social media site, but it is also a photo sharing site like pinterest.com. 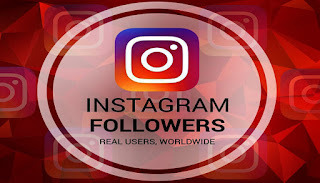 According to my experiences, it’s easy to get followers on Instagram rather than getting followers on other social media sites. But some people try to get followers using paid sites or using bots. Getting fake followers has less value rather than getting unique followers. If you are a blogger or website owner you can use this awesome social media site to promote your blog. Instagram is best for brand promoters who are seeking to promote their brand. If you are more concern about social media marketing I suggest you should try Instagram first. Before implementing any project you should have a plan. Without any proper plan, you are wasting your time, resources, and investments. Clearly identify your goal first. It can be for drive traffic, boost product sales or increase brand awareness. Define your targeted audience and make a plan for what kind of post should be published. If you planning to do paid promotions, set your budget before getting started. This is the most important thing that you should remember on your mind. Great content always allows publishers to get more likes, shares, and comments. Getting more engagements will help you to expose a new audience. You need to produce some attractive posts to inform and entertain your followers. If you are well known in other social media sites, it’s better if you can promote your content on that social media sites. Sometimes you can be popular on Pinterest or Facebook. Ask followers to follow you on Instagram. If your followers related to any particular niche or brand, it’s awesome to use this method. This is another important part that you should know. The words come with # mark are called hashtags. These hashtags allow you to take you to a large audience. You also can follow specific hashtags. Once you enter a hashtag with your post, anyone can easily your post with searching that hashtag. Categorizing your post with these hashtags will definitely help you to get followers quickly. Don’t put more hashtags with a single post. 5-6 hashtags are enough. This is awesome when you are in the beginner stage. Follow about 500 users in your industry and definitely, they will follow you back again. Always follow influencers and top celebrities in your industry, where you can connect with them and helps to get more followers. You need to engage with people you were followed. Give likes and comments on their posts. You need to be active and post regularly to success on Instagram. Make a schedule and post according to it. I recommend a post at least 3-5 posts per week. If you can post daily it will help you to reach your goal quickly. You can use social media management tools for schedule postings. This is another important part of your plan. You need to enter a short caption about your post. Ask questions from your followers. Your caption should be at least 3-5 lines. Use hashtags after the caption. Before posting you should make a complete profile. Give your name correctly and username should be unique and easy to remember. Don’t forget to add your website link to the website field. For the ‘bio’ field add about 150 characters. This field is important for your brand identity. Ask your friends to tag people in their comments. This will helps to increase your post reach and followers. You also can mention your friends using the @ mark with his username. Always add your location with every single post because this will help you to find followers who in those specific locations. You can publish shorts videos on Instagram. These short videos are getting more engagements rather than images. You can publish live videos also. Those who are doing video marketing, he or she cannot forget Instagram. This is the last and easiest way to get followers easily. If you can pay for Instagram you will reach your goal without doing any hard works. These ads are good for brand promoters. If you have an e-commerce website, you can use these ads to promote your new items. Getting more Instagram followers is awesome for social media marketers. Nowadays you need to know Instagram marketing. This site is owned by Facebook Company. So they will update this site regularly with new changes. You can easily download the Instagram app for your android and IOS devices. This site is mainly focused on, mobile users.